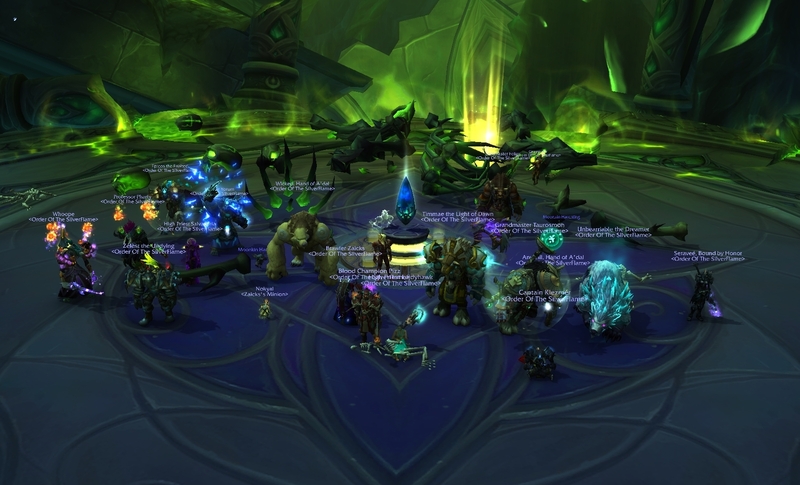 5/9 M Fun night and as always a flawless kill. 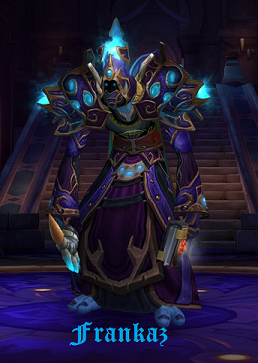 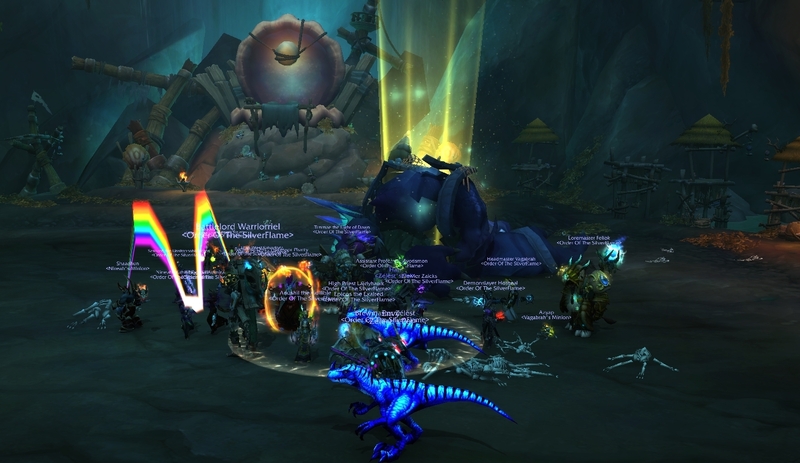 4/9 Mythic! 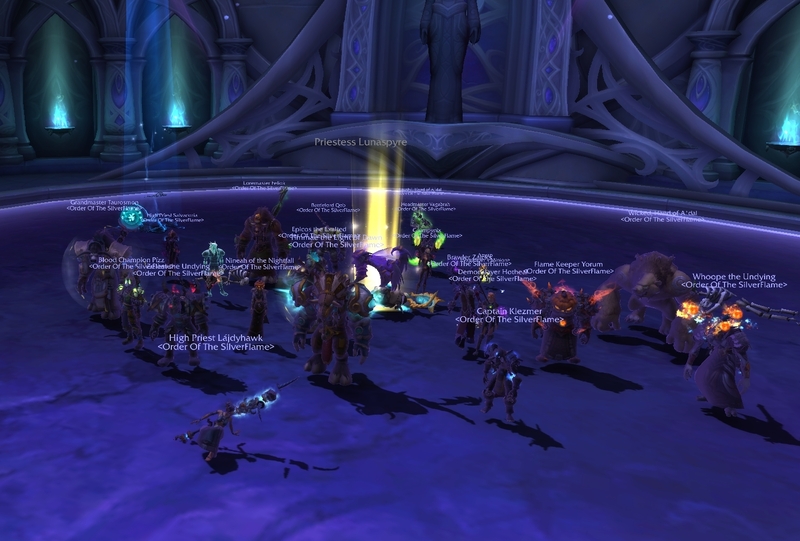 - Well done guys, you got Lajdy so excited that she couldn't stay standing! 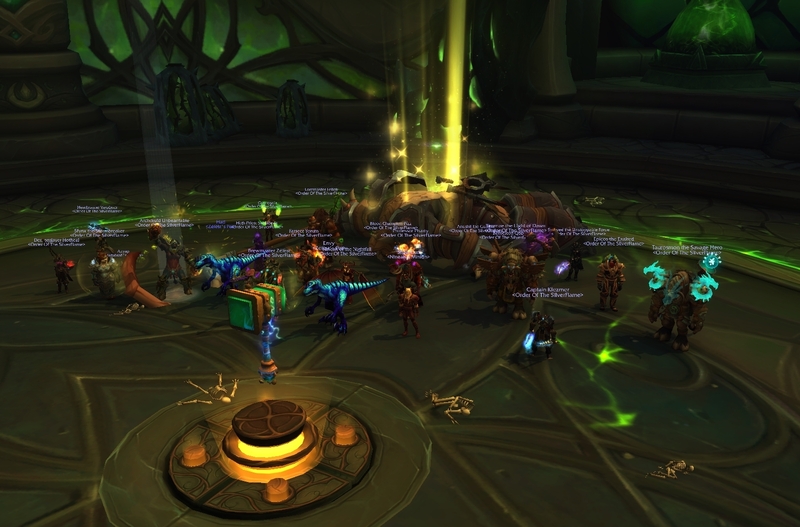 3/9 Mythic - 2 progress bosses killed in one reset, great job everyone!